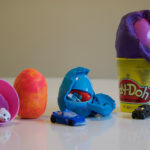 Is your little one just starting out with playdough? At age 2 Little M has just begun to explore playdough and he loves it! 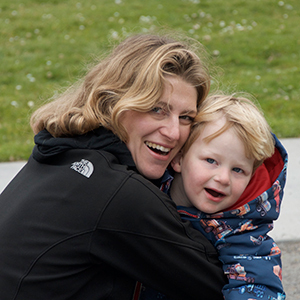 Although I’m looking forward to the fantastic creations we can make together when he is a little older – for now I want to keep things simple by letting him explore the playdough on his own terms, whilst playing and modelling some simple ideas alongside him. 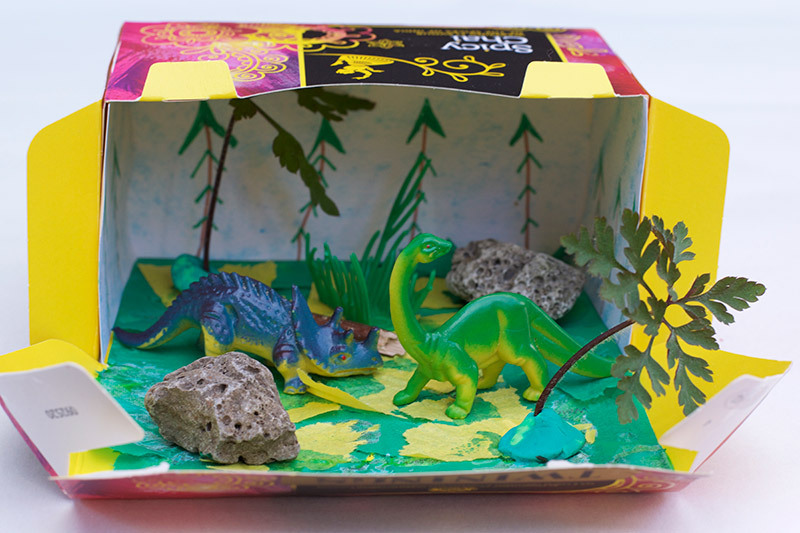 If your little one is ready for playdough – how can you get them started? The first time we got the playdough out, I simply gave Little M some dough and then sat alongside him squeezing and shaping it myself, so he got the idea. Since then I have given a few suggestions here and there, but still mainly followed his lead and just had fun with the playdough together. He loves prodding it, squeezing it, sticking things in it and hiding toys inside it. 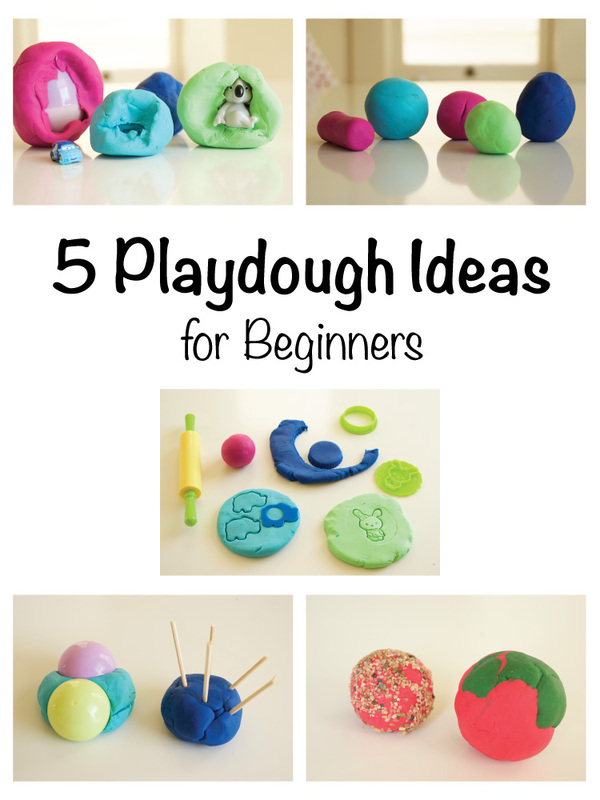 Here are my 5 playdough ideas for beginners. 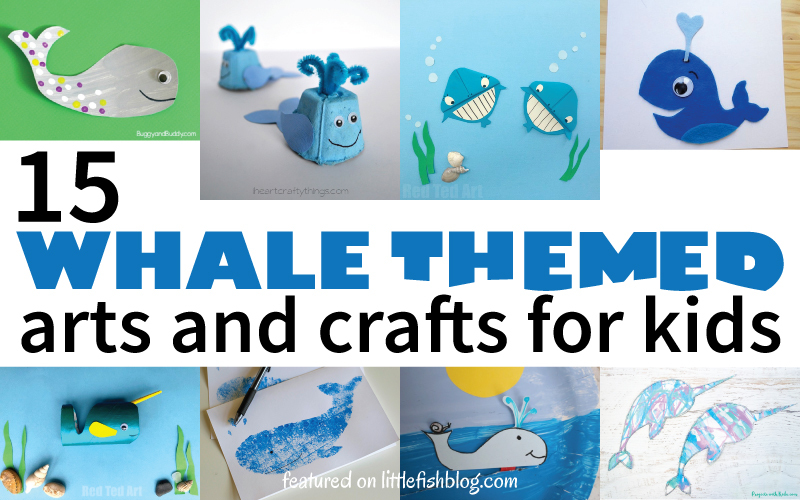 You can use them as ideas to model for your child and to explore together. 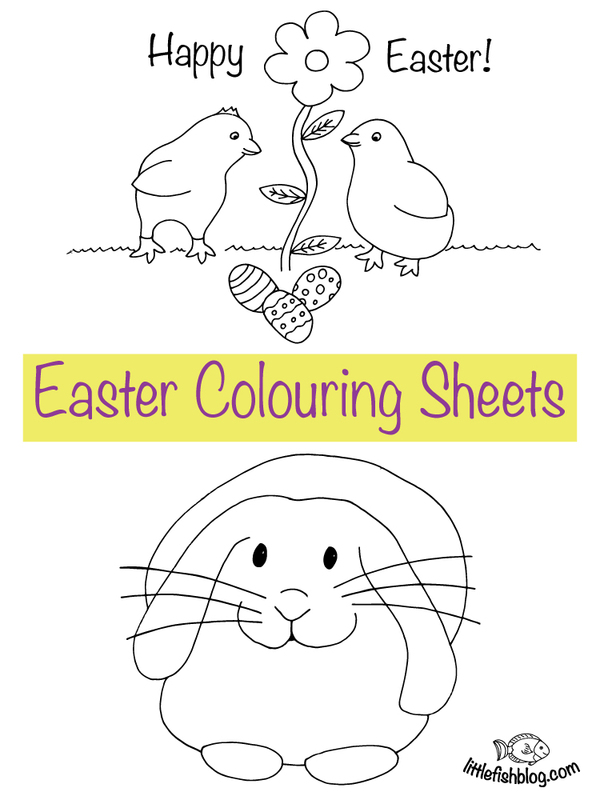 If your child is 2 or older, they are ready to explore playdough too. It is not usually recommend for children under 2, since they are more likely to put it in their mouths. 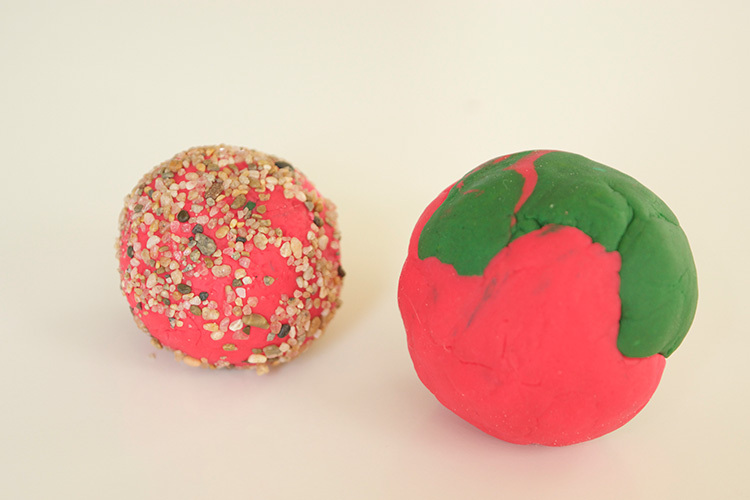 You can buy pre-made playdough , or have a go at making your own. Remember these are just starting points – start your toddler off with a few ideas, then follow their lead. The most important thing is for your child to have fun and explore wonderful playdough! 1. Roll the playdough into sausages, balls and shapes. Just have fun manipulating the dough. 2. 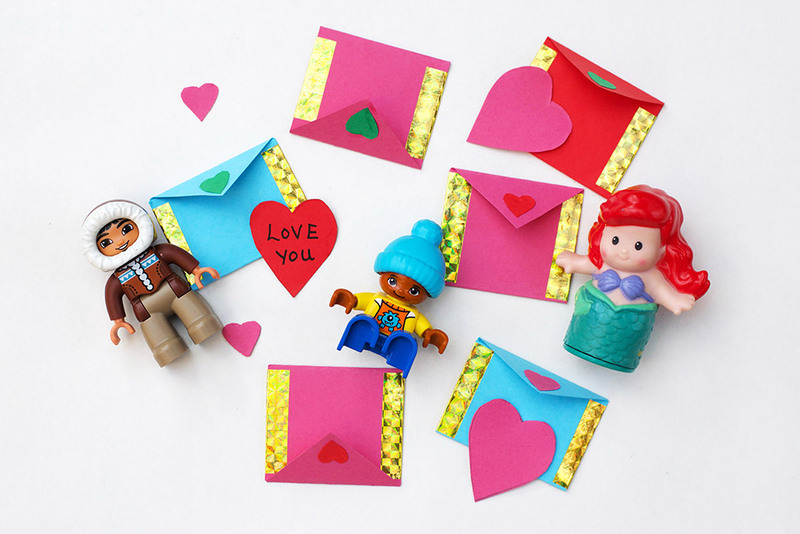 Make playdough ‘surprises’ for your toddler to ‘open’. This is one of Little M’s favourite activities to do! 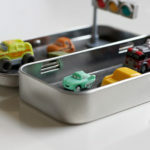 You can use toy cars, figurines, or other small toys – anything you don’t mind getting playdough on. 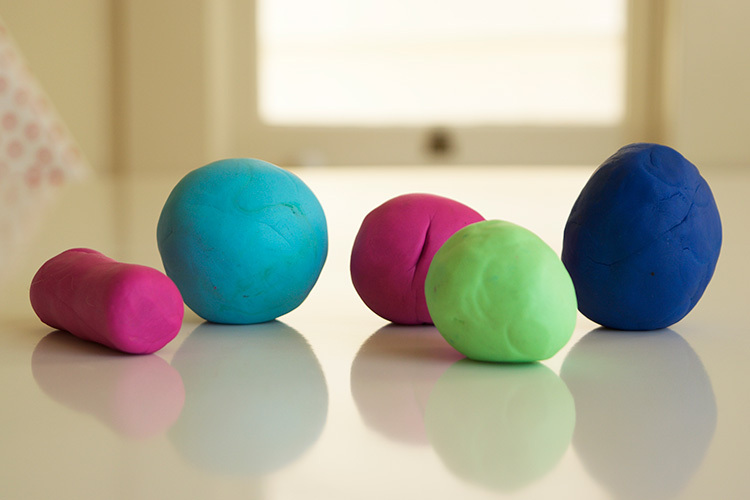 Flatten a piece of playdough, put the toy inside, then roll into a ball or egg shape. 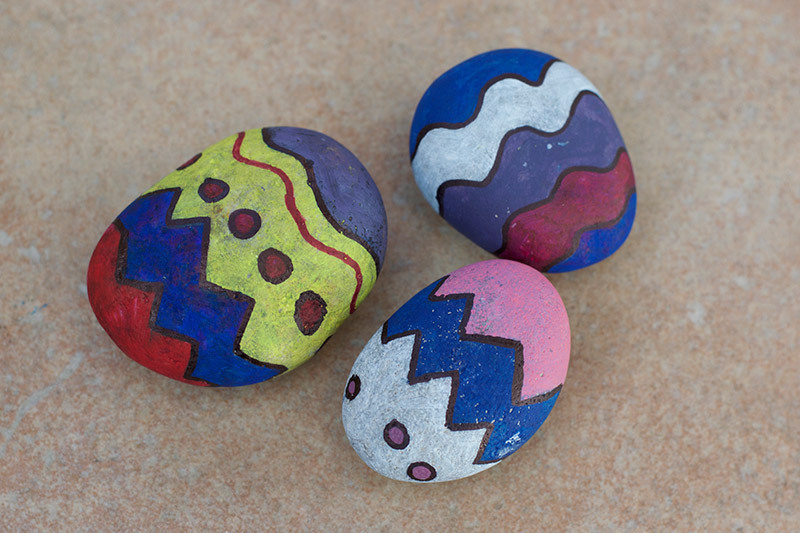 You can also put toys inside plastic eggs and then cover with dough. Give to your child to ‘open’! 3. 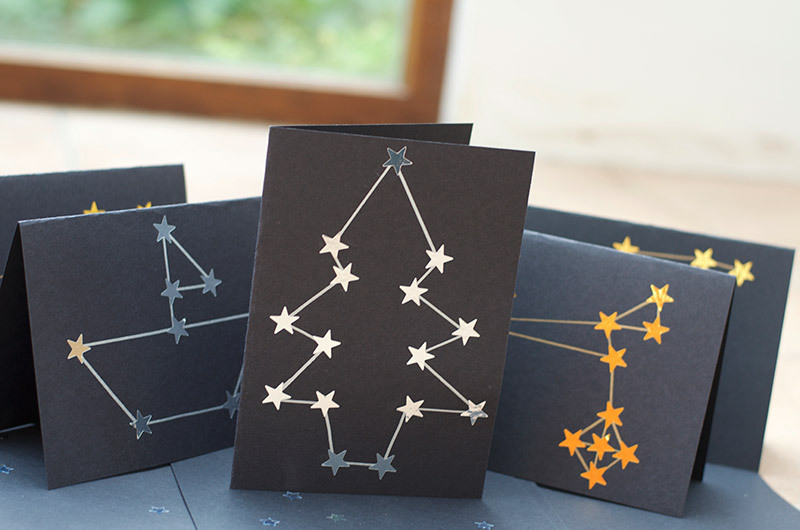 Press cookie cutters, stamps or shapes into the dough, to make imprints and shapes. 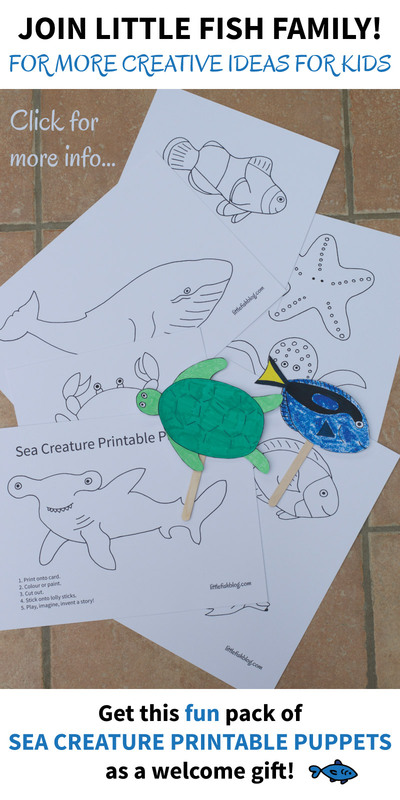 Model for them, then give your toddler a selection to choose from and explore. 4. Stick objects in the playdough. 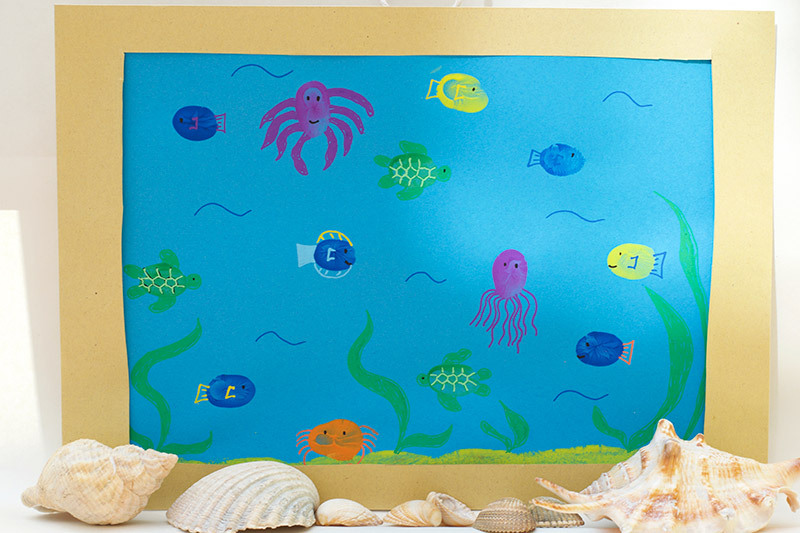 Sticks, shells, pebbles, pasta – use your imagination. Don’t worry about making something specific at this stage. Just model sticking things in the dough for your child and let them take it in their own direction. 5. Mix 2 colours together, or add some sand or glitter to the playdough. This is a great way to introduce the idea of creating patterns and textures with the dough. 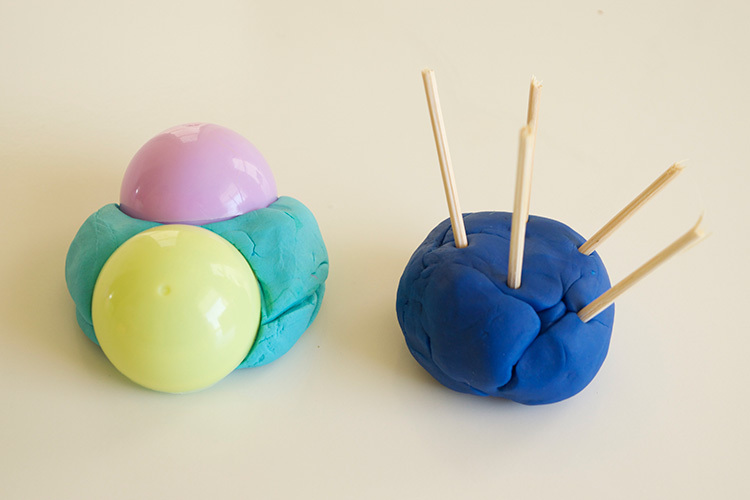 Make 2 balls of different colours and model rolling them together. Or model rolling a ball of playdough into sand or glitter. Give your child the opportunity to copy you. Or if you prefer, give them a piece of playdough ready mixed with glitter, sand, or different colours and let them explore it on their own. Most of all just enjoy playing with the playdough alongside your child and give them the chance to explore! 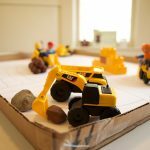 Beginning with playdough is such fun – however if you are worried about mess, then this is also a good time to establish some playdough ‘rules’. In our home playdough stays on the table and doesn’t leave the kitchen! That way we don’t have to worry about the mess and can just enjoy. Have fun everyone! 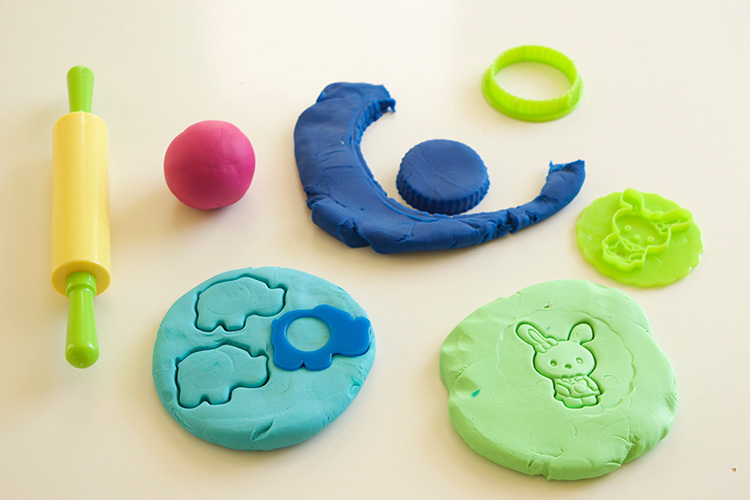 Do you have any other playdough ideas for beginners? Please share in the comments! Thank you – appreciated. Glad to know that the older kids enjoy it too. I’ve enjoyed rediscovering it as an adult too and think the possibilities are endless! Thanks so much for commenting! 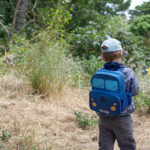 You are right, the possibilities are endless and I think that’s why it is a such a great resource – definitely a number one toddler tool, I like that!